We had a great time making our Tangled movie night special. From food to crafts, this family movie night is easy to prep so everyone can enjoy the movie. This page contains a link to our advertising partner which means I could receive compensation for my recommendations if you make a purchase. If you haven’t seen it, this is one of our favorite Disney movies for kids. 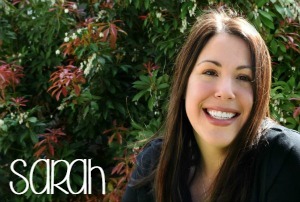 Its themes are the adventures of life, forging your own path, and the power of friends and family. The movie has a small amount of violence but is good for little boys and girls alike. Our daughter is adventurous but doesn’t want to stray too far from mom and dad and we’ve used this movie to help move along the discussion that it’s okay to go beyond what your parents want. We’ve also used it to reinforce that she should investigate the world and people’s statements instead of taking others’ words for it. The music is pretty good, too. It’s not full of Frozen- or Moana-quality beats but it’s not an annoying soundtrack by any means. Coloring sheets and printables are plentiful on the Internet, however, my girl wants to actually make this with her hands. The crafts we’ve shared below are easy enough for 5- and 6-year-olds to do on their own. 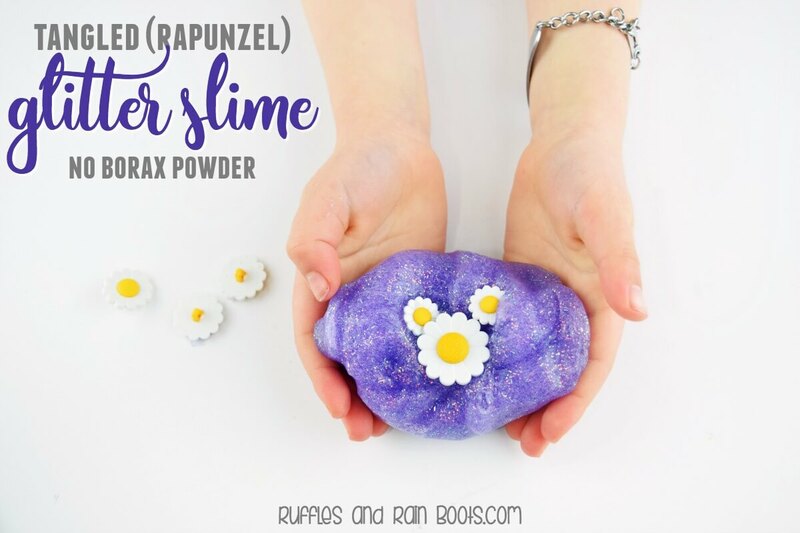 This purple Tangled glitter slime is one of the easiest crafts you can put together. Surprisingly, this recipe isn’t a big mess, either! You need just 3 ingredients you likely have on hand. Note: this glitter slime does not use borax powder. This is such a quick, easy, and inexpensive Tangled craft. Grab some yellow yarn and you have all you need. 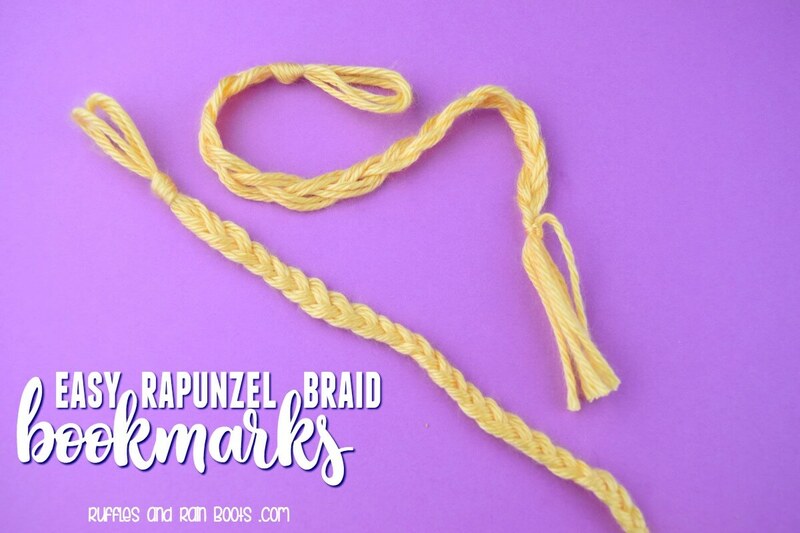 Get the instructions for Rapunzel Braid bookmarks. At the beginning of the movie, we made tissue paper flowers using pipe cleaners for the stems. 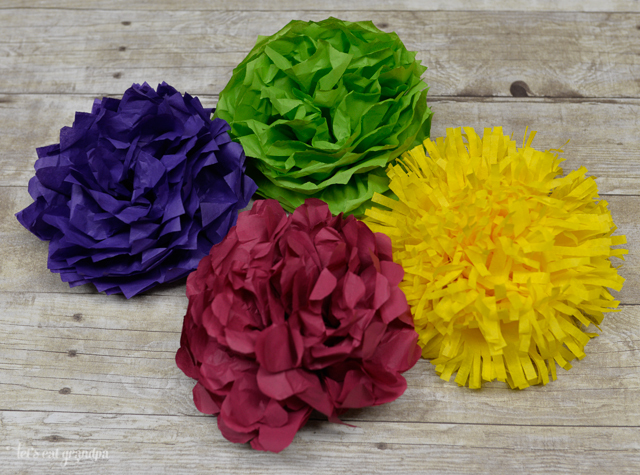 This paper flower tutorial was easy for all of us to follow and it shows four different ways to make paper flowers. If something is quick to put together, I’m an instant fan. 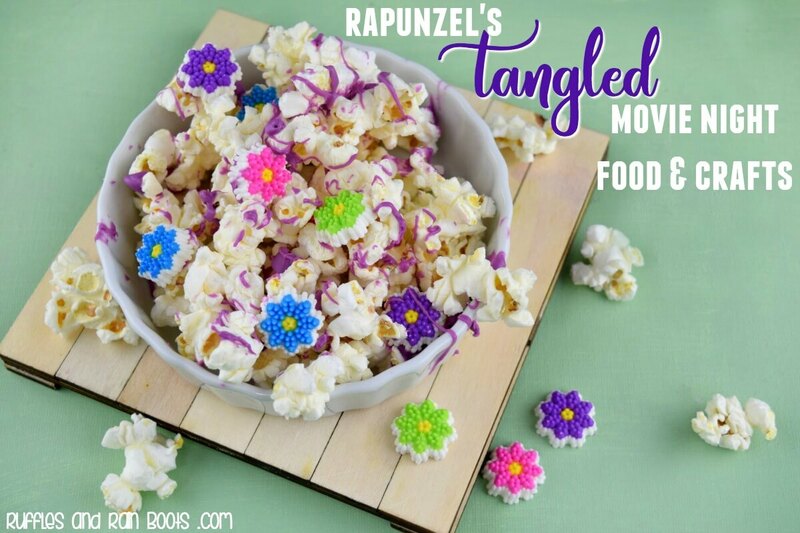 And that’s what we did for our Tangled movie night – easy recipes so that everyone can enjoy the movie. Do your kids LOVE noodles without sauce? My daughter is addicted to simple butter noodles and when asked what she wanted for the Tangled movie night dinner, spaghetti with butter won. It was a simple meal and combined with a salad, it made a meal. Bonus: it’s hilarious to watch kids twirl spaghetti. No movie night would be great without popcorn (for those of us who can’t get enough of the stuff). 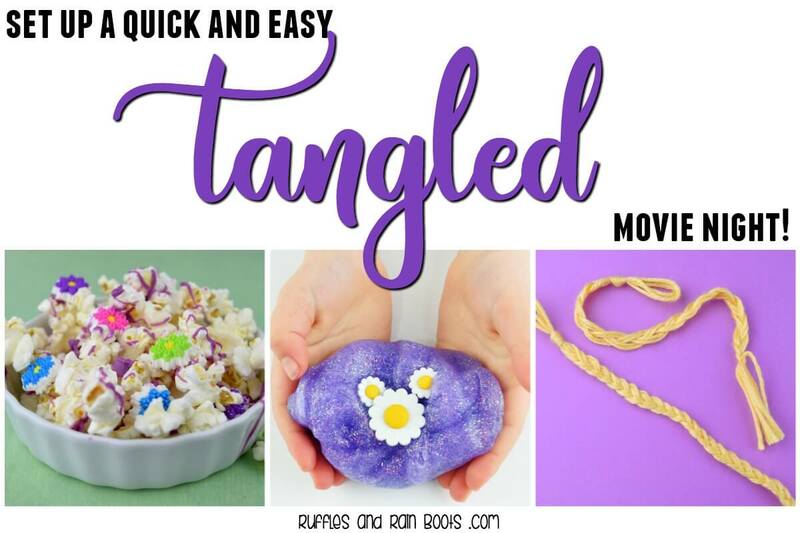 We made this purple Tangled movie popcorn. It’s a sweet treat, so no need for an additional dessert. 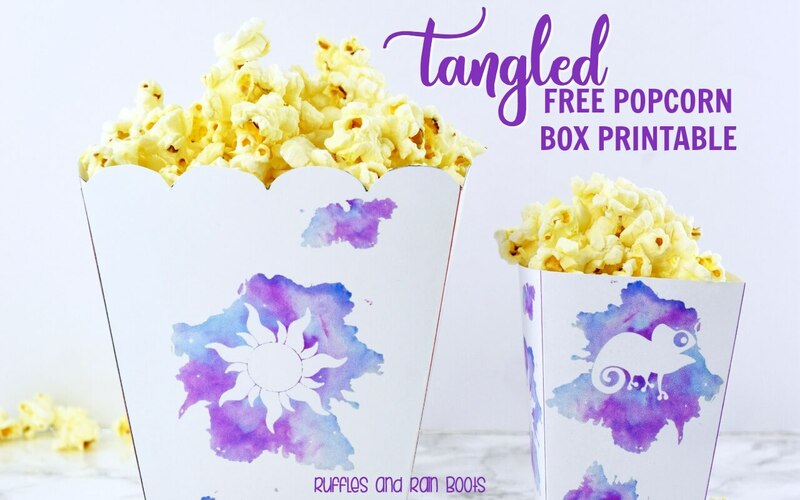 To add a little more magic to your family movie night or Tangled party, print out one (or both) of these printable Tangled popcorn boxes. We have a lot of character stuff for Rapunzel because Tangled is one of my daughter’s favorite Disney movies. Rapunzel Craft Kit – I just put this in my Amazon cart. My daughter is going to love it! What is your Tangled fan’s favorite part of the movie? My little one adores the part when Rapunzel gets her hair braided up by the village.